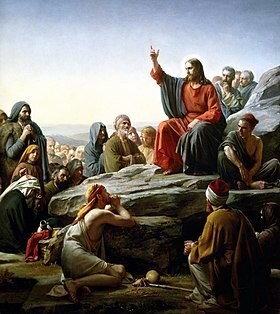 Reference: I had a Professor who once said: “There is no Gospel without the moral Gospel.” Image: Sermon on the Mount by Carl Bloch, Public Domain, U.S.A. All rights reserved. Any ads following this post are from WordPress and not this blog. Fantastic. Well written. Thank you!